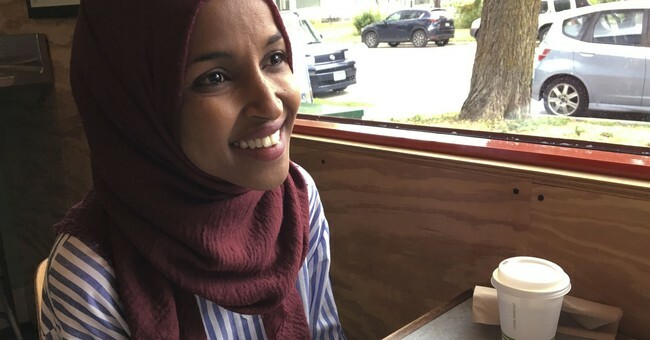 Rep. Ilhan Omar (D-MN) cited a claim about the pay gap between the CEO of McDonald’s, Steve Easterbrook, and the company’s median employee Thursday but left out some key details. At a hearing calling for increasing the minimum wage to $15 an hour, Rep. Omar questioned Missouri McDonald’s shift manager Terrence Wise who shared that he made $11 an hour with the company. "So the median pay for a McDonald's worker was $7,000 in 2017,” Rep. Omar said, “and that is the pay gap between the CEO that's making $21.8 [million] to the $7,000 that a worker who has put in 40 hours a day[sic] gets paid. To me, that just morally does not sit well." In 2017, the CEO of McDonalds got paid $21.8 million. The median pay for a McDonald's worker that year was $7,000. Omar clearly meant 40 hours a week, not 40 hours a day and was likely getting that number about a McDonald’s worker’s median pay from this Associated Press story. “McDonald’s Corp. CEO Steve Easterbrook was paid almost $22 million last year, while the company’s median employee received around $7,000 annually,” the company disclosed last year.